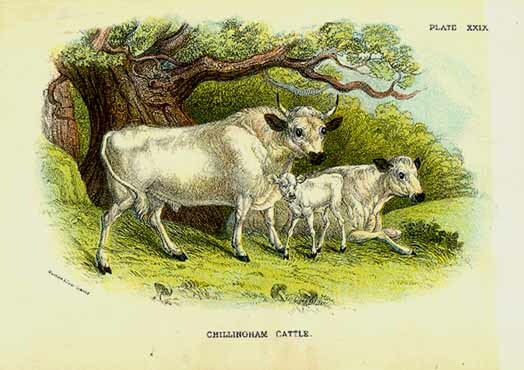 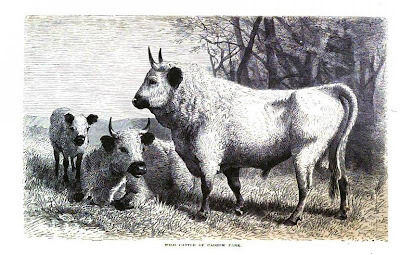 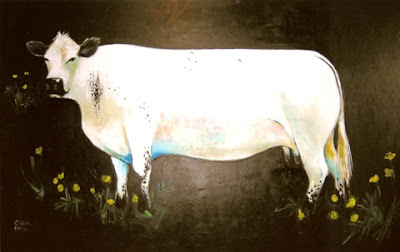 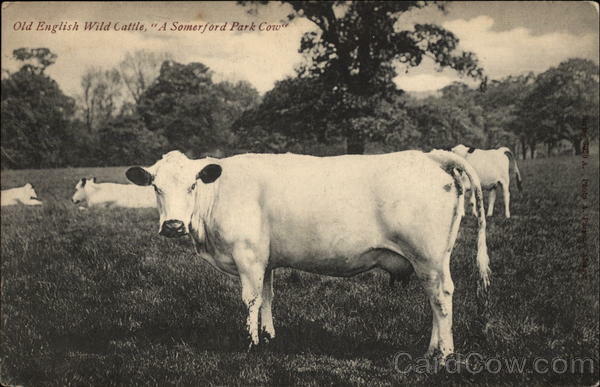 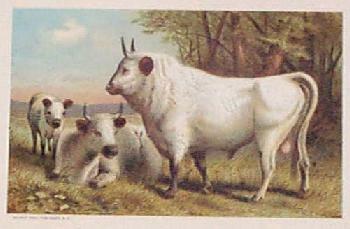 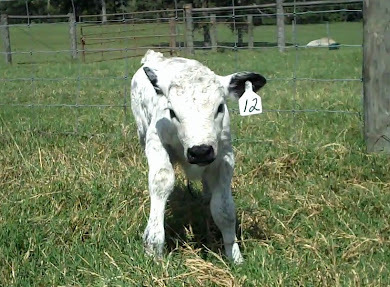 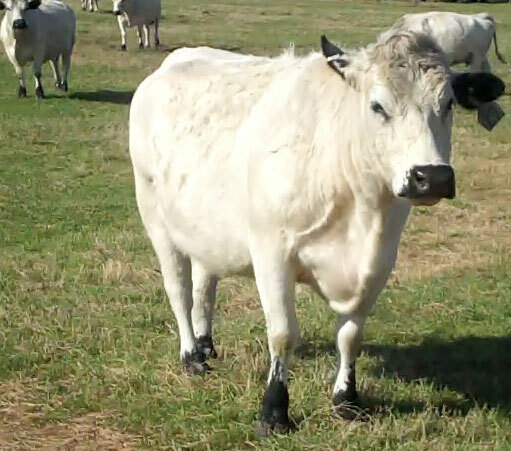 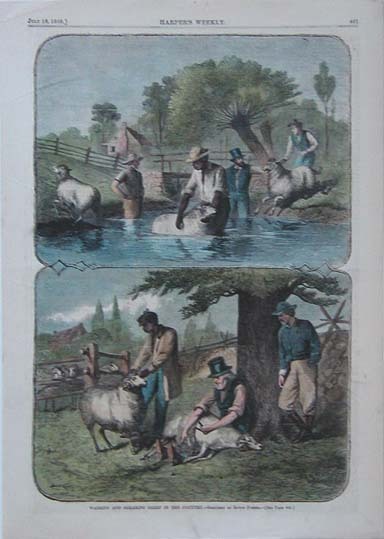 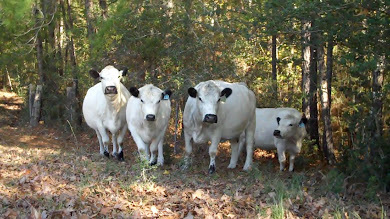 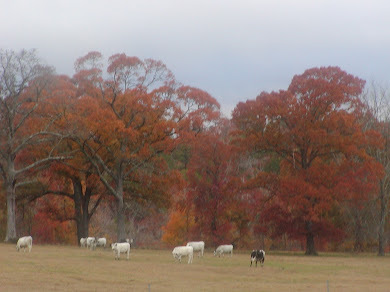 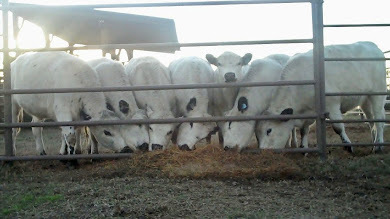 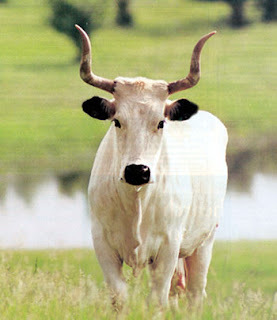 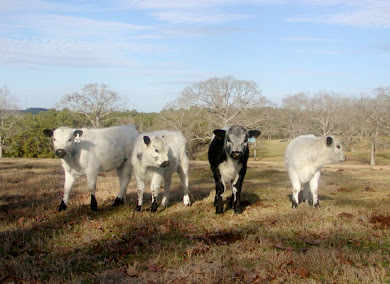 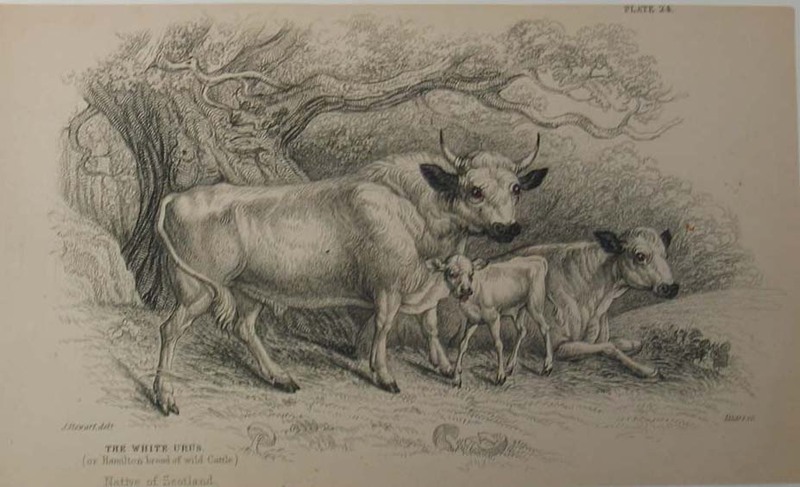 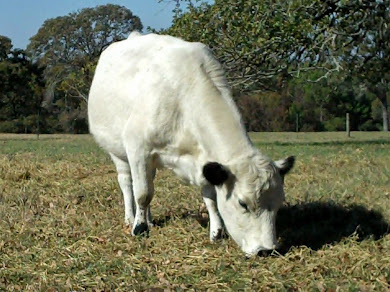 Jimmie's Blog - British White Cattle & More: Tracking Down White Park Cattle - Now there is an interesting headline . . .